Indonesia’s laid-back island of Lombok is part of the Lesser Sunda island group, between Bali and Sumbawa. Tourists can enjoy stunning beaches, impressive volcanic landscapes, soaring mountains, beautiful waterfalls, and other striking natural attractions. Add rich cultural traditions, remote rural communities, and a variety of cool island activities and you’ve got a blissful holiday destination with heaps to see and do. 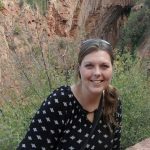 If you want to find a top-notch accommodation in Lombok that won’t cost an arm and a leg, look no further! Our guide to the best budget villas and resorts in Lombok will score you that perfect budget-friendly beach escape. 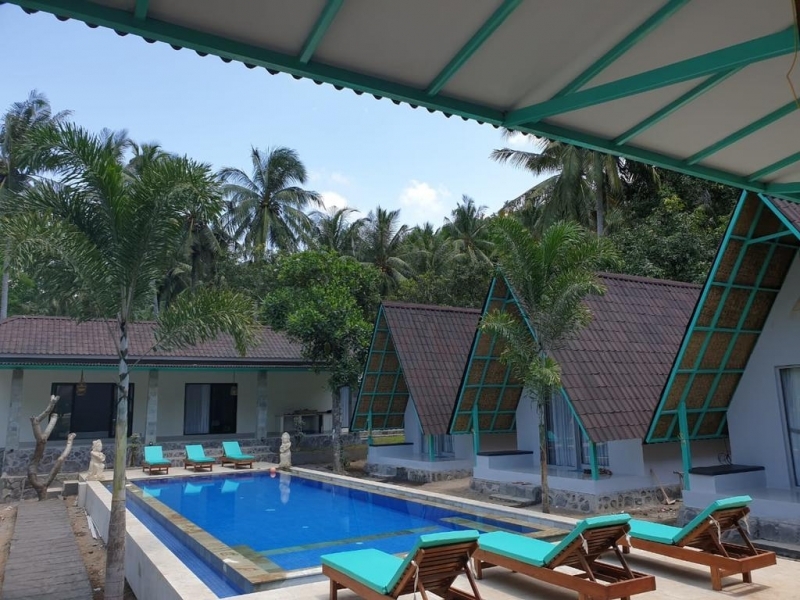 Ola Ola Lombok is a terrific resort for fans of surfing and water sports, situated close to the beach and excellent surfing spots like Serangan, Mawi, and Air Guling. With just nine guest rooms, the resort has a delightfully intimate and peaceful ambience. There’s also Wi-Fi available throughout property. Guests can enjoy the swimming pool and or mingle at the bar. You can rent surfboards and scooters too from the resort! 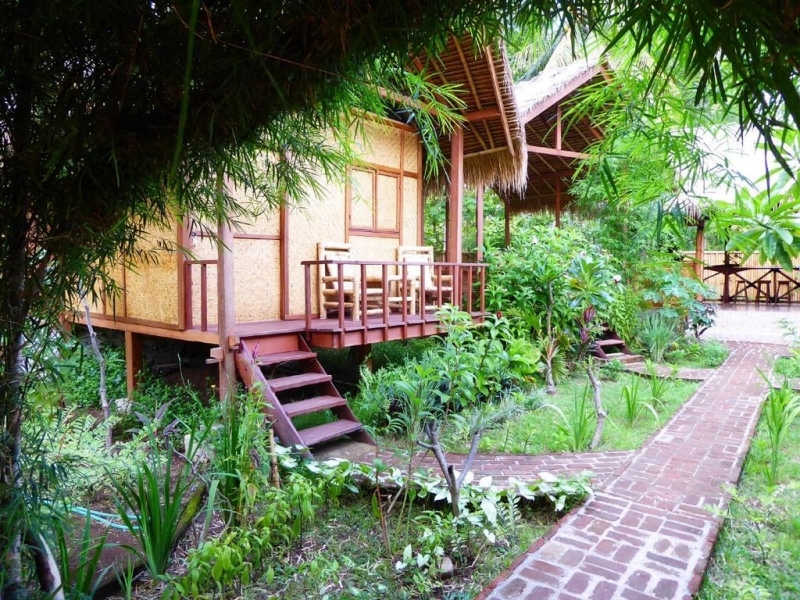 Legends Hideout is a rustic retreat in Selong Belanak, with charming bamboo huts nestled in a lush garden. Each hut is designed with its own bathroom and outdoor space, with either a balcony or terrace, where you can chill out to views of either the garden or the mountains. 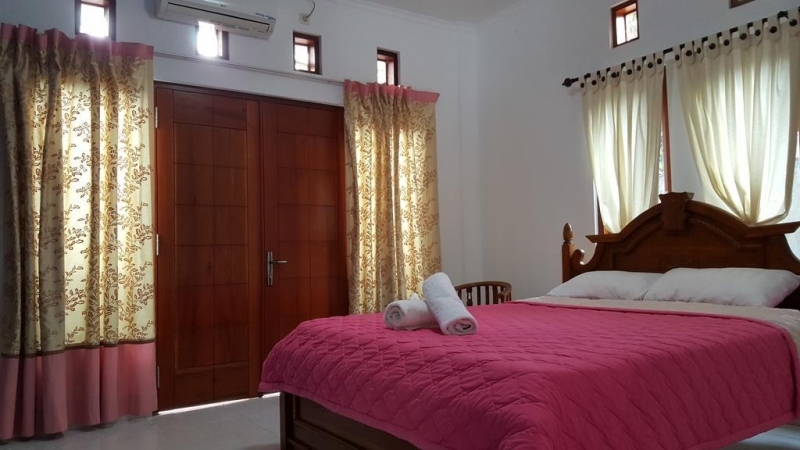 Equipped with fans and mosquito nets, the comfy rooms have adequate storage spaces and free Wi-Fi. The resort is just a short walk from the beach, surf shops, and restaurants and bars. There are shared cooking facilities and you can also have a scrumptious al fresco meal at the barbecue pit! Book your tours and activities at the resort, which range from themed dinners, walking excursions, cultural tours, surf lessons, and diving trips. Located right next to the soft sandy beach of Sekotong, the 3-star Silver Fern Beach Retreat boasts an inviting outdoor swimming pool, a pleasant garden and terrace. The restaurant serves a delicious selection of Indonesian fare and Western favourites. You can rent bicycles and scooters from the resort to get out and explore, although relaxing at the resort may be appealing too! A variety of massages can be arranged for an extra cost, including the traditional Balinese massages and more. 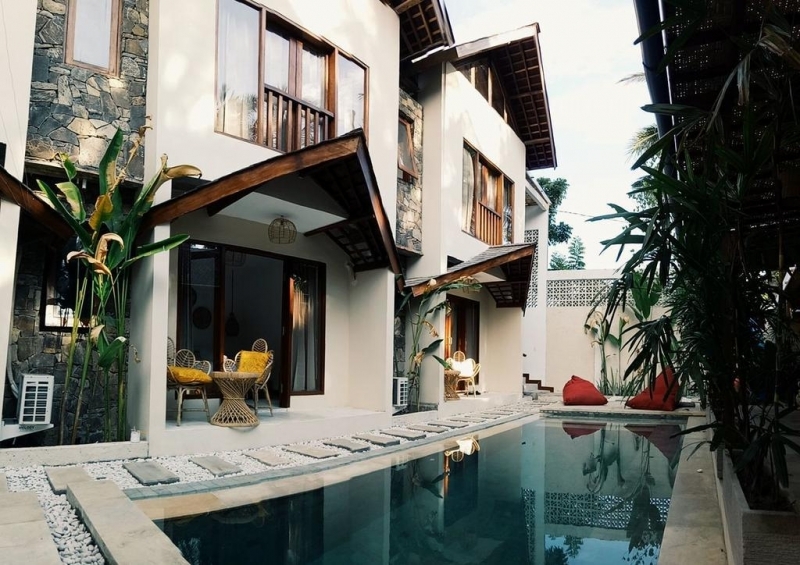 Sama Sama Villa is a charming escape in Senggigi. 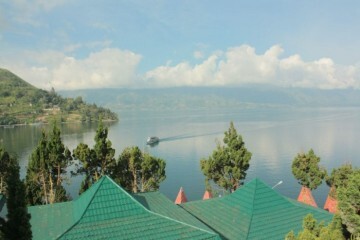 The spacious double rooms are well-furnished, with balconies and terraces offering views of the mountains. Clean and comfortable, the property offers excellent value for money. You can enjoy breakfast in your room – a perfect way to start the day. 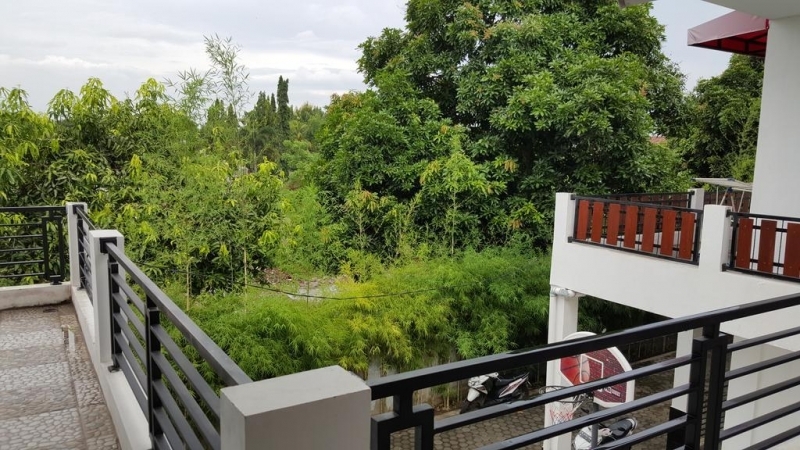 The property offers several useful services and facilities too, including laundry services, airport shuttles, luggage storage, and a small onsite shop. Wi-Fi and parking are complimentary! Shibui Garden has rustic wooden bungalows spread throughout its pretty gardens. Featuring a designated kids’ play area, the property has a great family-friendly vibe. 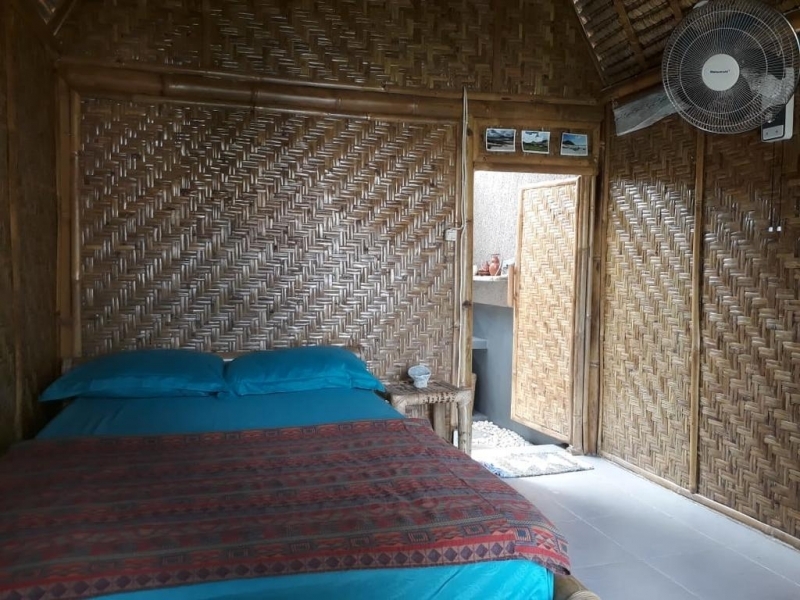 We love how the bungalows are spacious and each designed with its own private bathroom as well. The onsite restaurant is also highly-rated – be sure to try its delicious burgers! 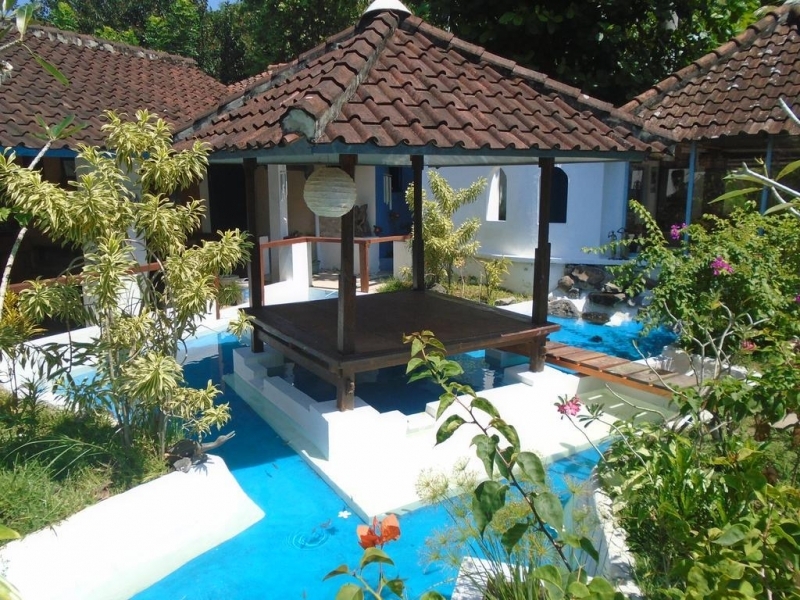 Makarma Resort is a popular pocket-friendly accommodation close to Batu Bolong Temple. The beach is less than two miles away, but you can also unwind in the onsite swimming pool on days you just don’t feel like walking too far. There’s also an excellent restaurant at the resort and an array of wellness therapies to treat yourself to some TLC. Reception is staffed around the clock and the resort also offers free Wi-Fi and parking! 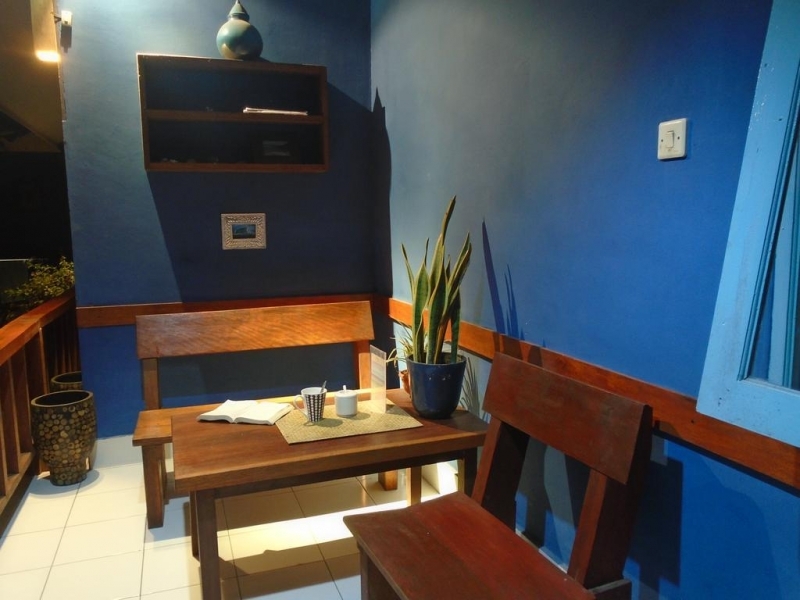 La Casa Homestay is situated just a short walk from Senggigi Beach. Each room is set around a central pavilion and surrounded by pretty gardens – which means you’ll have pretty sweet views to wake up to! 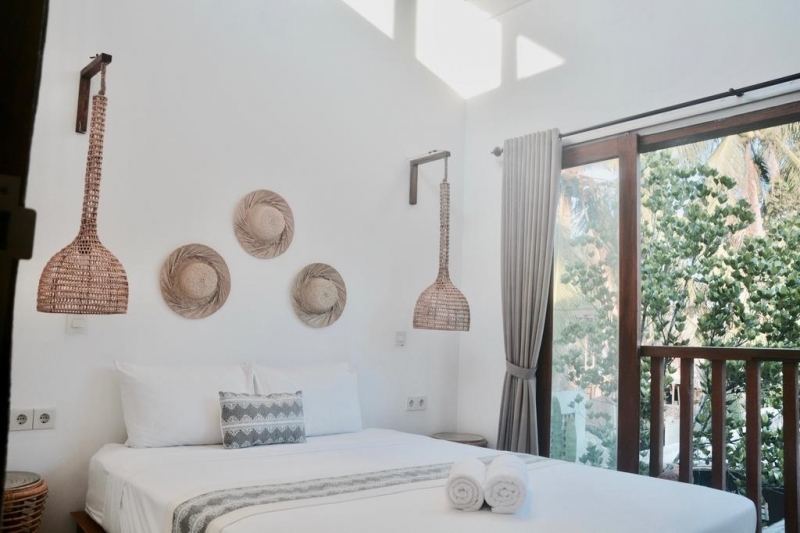 All rooms feature a terrace and a private bathroom as well. You can order a selection of classic Indonesian dishes from the restaurant and dine outside on your terrace. 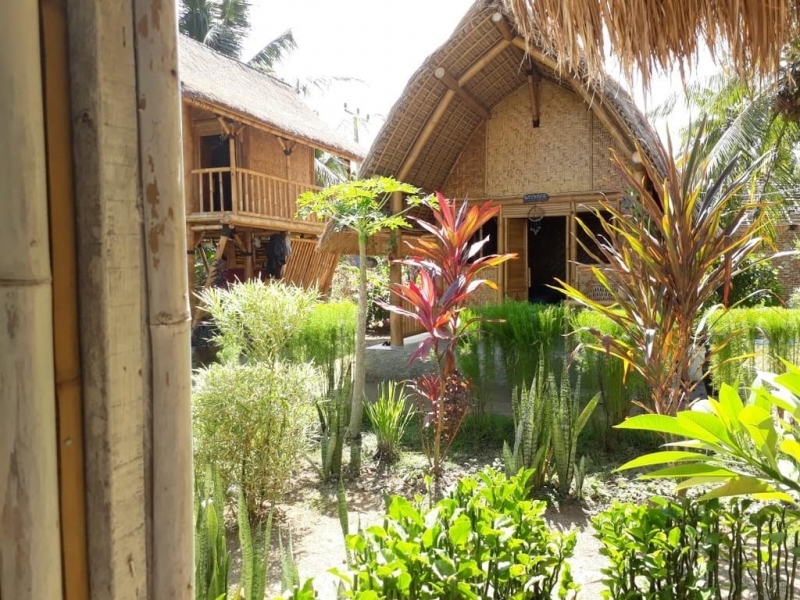 These budget resorts and villas are perfect for anyone looking to discover Lombok for less. 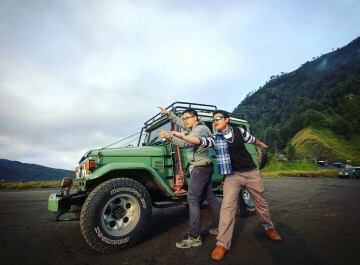 Lombok brims with an exciting array of activities for you to sink your teeth into – so cut costs on your accommodation and spend on these experiences of a lifetime instead!